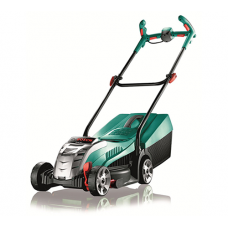 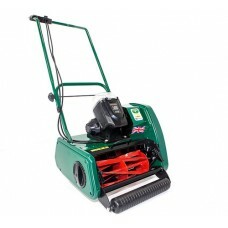 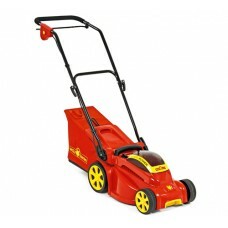 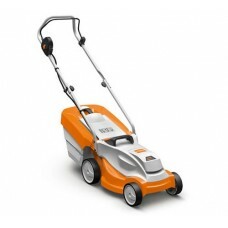 Welcome to the world of cordless garden machinery. 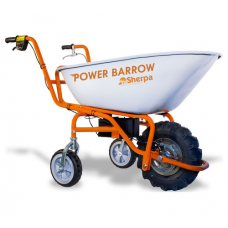 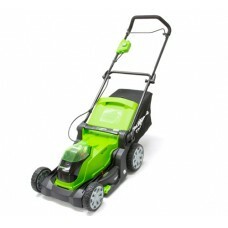 An increasing trend towards greener, more environmentally friendly gardening tools and equipment has led to all the major brands producing battery powered machines. 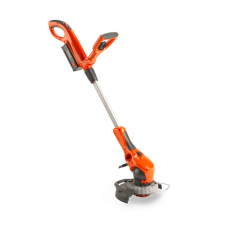 Gone are the days of under-powered tools which proved disappointing after their first use. 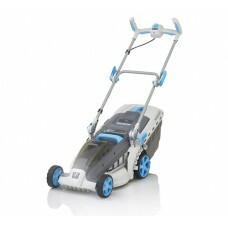 Technology has moved on and so has the gardening equipment available. 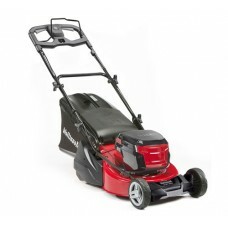 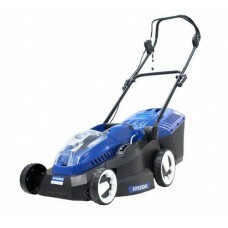 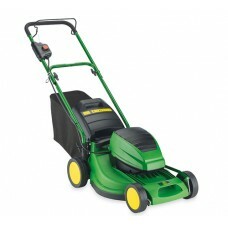 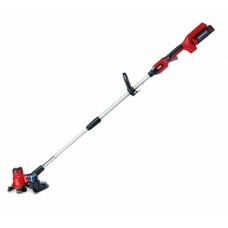 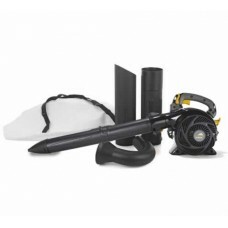 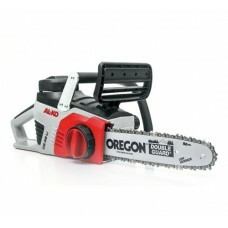 Use this cordless machines category to browse through all the types of battery operated garden tools we currently offer. 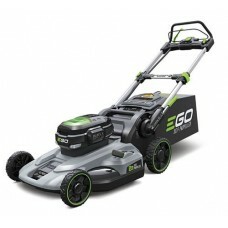 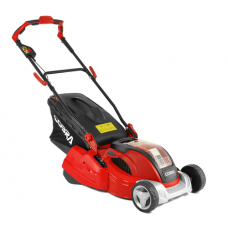 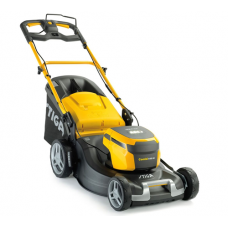 If you're looking for a quality cordless mower, chain saw, grass trimmer, leaf blower or hedge trimmer then you'll be sure to find your ideal match here.